Lipsticks. Who doesn't like them? Even if you don't use them, don't they just look pretty?! That's how my addiction started if you ask me. 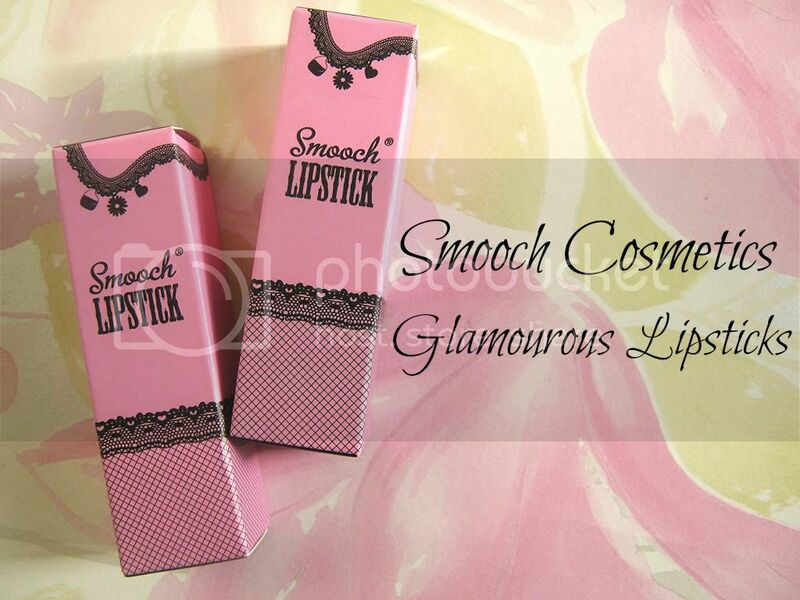 And the new additions to that collection are some beautiful lipsticks by Smooch Cosmetics. I have heard about them and read reviews on Smooch Cosmetics quite a few times and was always very intrigued about them. They just look so pretty! 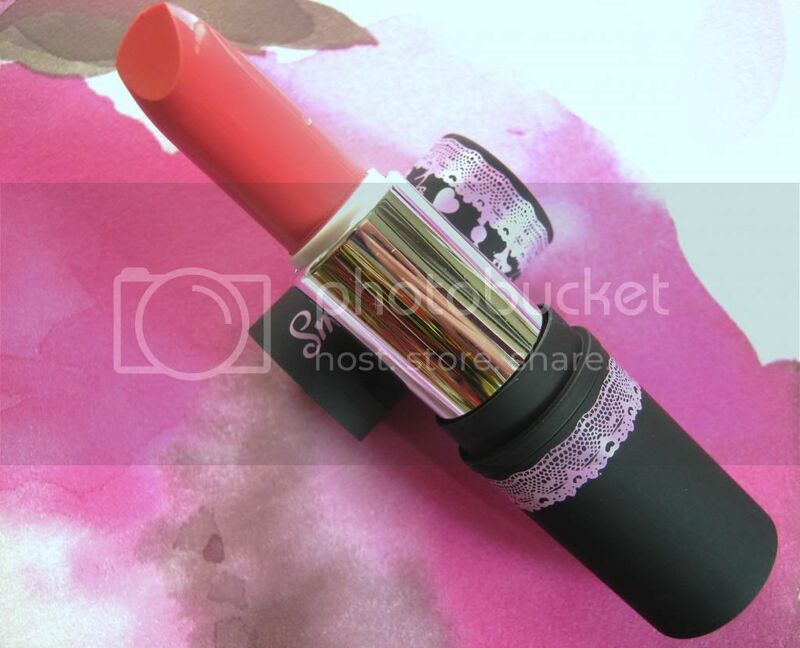 The concept for Smooch Cosmetics actually came from a drawer of lingerie! Quite interesting and very unique! 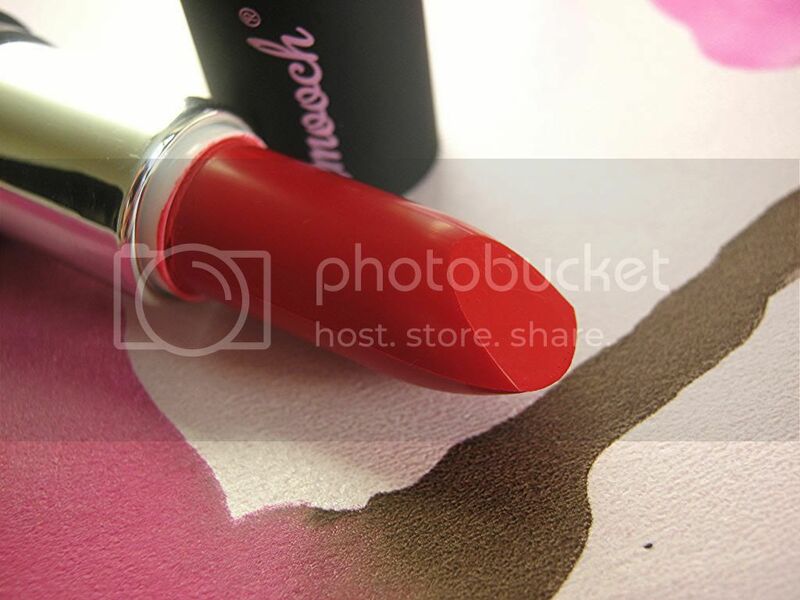 I have a little review today of 2 beautiful lipsticks by Smooch*. I have two colours, Sweet Tooth and Rocking red. Sweet tooth is a very pretty natural pink colour. It's very sheer and gives my lips a natural tint to it instead of full on colour. Even for a sheer lipstick the pigmentation is lovely. The name sweet tooth define the colour really well! Rocking red also describes the colour very well. 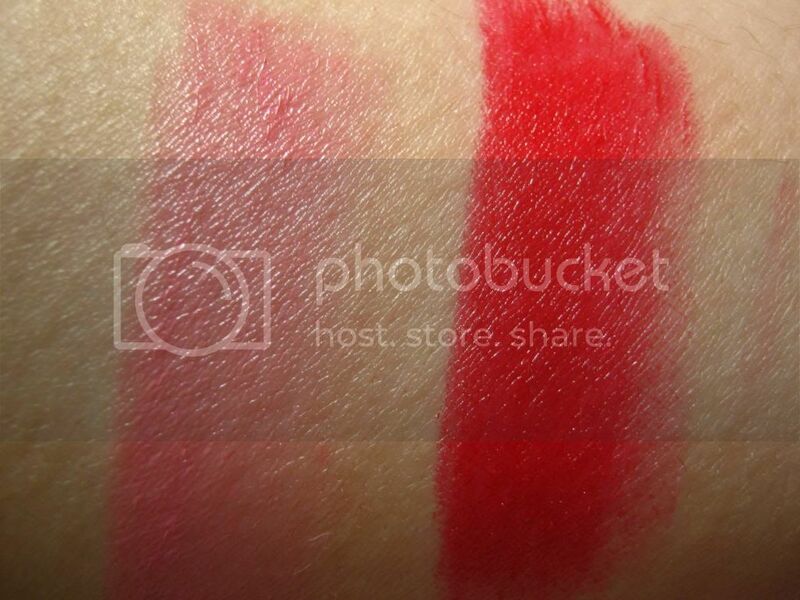 This is a bright red colour (summer perfect) that has gorgeous pigmentation. It's so vibrant and has a glossy finish to it. Staying power of these lipsticks is really nice. The colour payoff is gorgeous and they look really lovely on as well. These are also very moisturising which I think is a great thing in a lipstick because your lips can get dry. I also quite adore the packaging of these lipsticks! The box and the tube are both very cute and defines the brand really well. The lace print is just lovely! The lipsticks retail at £7.50 and there are 12 colours to choose from. You can view the gorgeous range here! 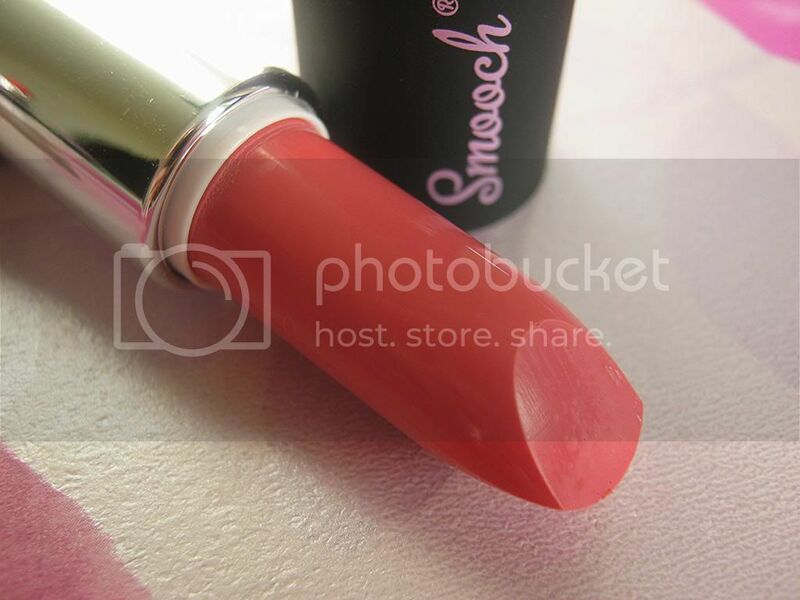 Have you tried Smooch Cosmetics lipsticks before? PS. Just saw a great deal on their site! If you spend £15 you get a free bronzer worth £13.95! Those are very pretty colors. I love the red one :) I think the packaging is SO cute! I would totally buy it because of that lol. Love th packaging and the name sound good "Smooch". Love sweet tooth! Love their packaging and sweet tooth is gorgeous! Sweet tooth seems to be the popular one! WOW i love the packaging, and sweet tooth is so pretty! i must admit I'd never heard of them before!! These look like great colours though.